Washington, NJ: Vibrating fluid bed dryers and coolers from process equipment manufacturer The Witte Co., Washington, New Jersey (www.witte.com), enable food manufacturers to process gluten-free flours from bananas, corn, potatoes, almonds, rice, and other products on the same processing lines used for processing wheat, rye, barley, oats and other glutenous products without risk of cross-contamination. 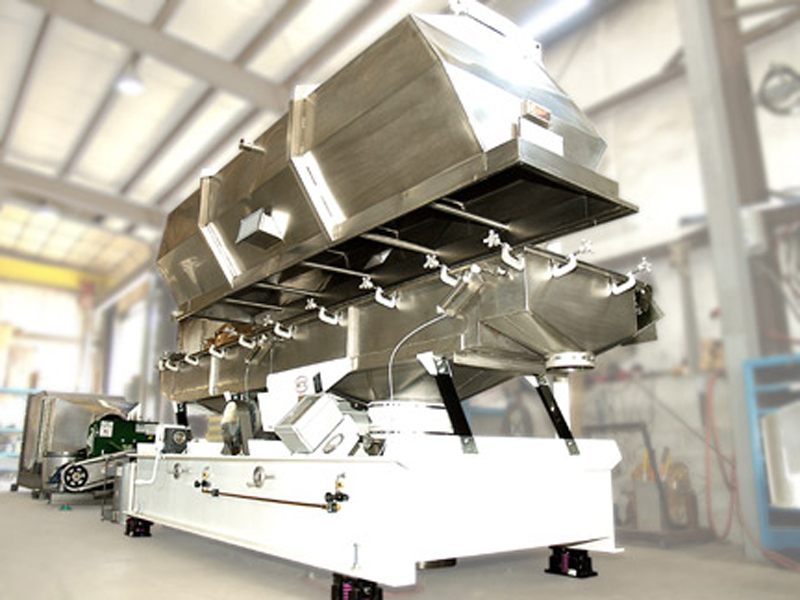 Eliminating the need for a dedicated, gluten-free drying system, the Witte dryers and coolers invite easy access to the entire interior of the machine to allow both the complete cleaning and the thorough inspections required to verify the removal of non-soluble solids in Readily Clean in Place (RCIP) sanitation systems. Designed for maximum cleanability, the Witte fluid bed dryers and coolers allow a single operator to quickly access the interior of the machine without any tools. The company’s signature C-clamps are opened to release the exhaust cover from the conveying surface then an electric hoist (optional) automatically raises the cover to expose the dryer deck and holds it securely in place while the cleaning and visual inspection are performed. With a complete cleaning requiring only 10-20 minutes, product changeovers are easy yet contaminant removal may be verified, assured and documented.